Life is too short . . . time is too precious. 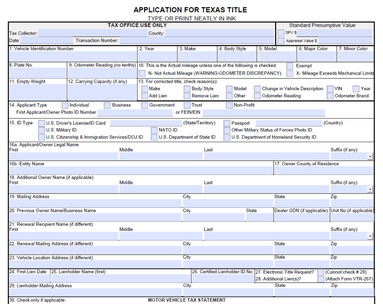 Garcia's Notary and Income Tax will take the complexity out of the title and registration process. You deserve this convenience and the piece of mind that everything is done precisely and accurately. Thousands of Texans and Americans across the country have experienced the Garcia's advantage - Life Simplified.